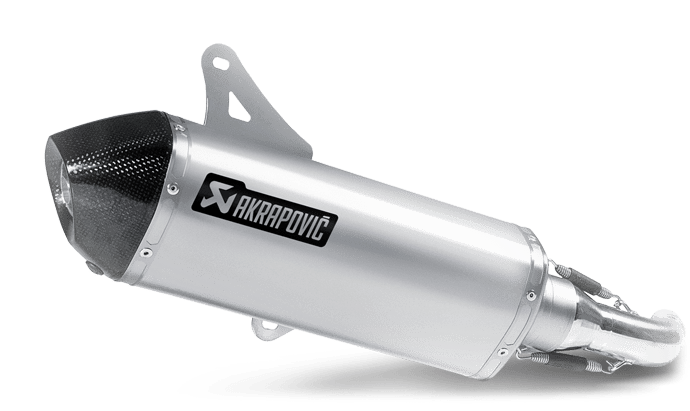 The Akrapovič Slip-On line for Scooters is the first step in exhaust system tuning. 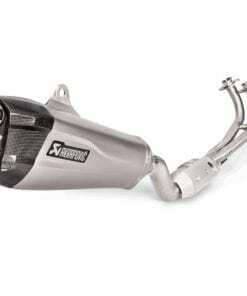 It is simple to install and replaces stock mufflers. 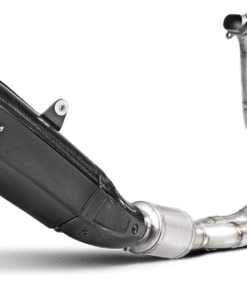 It will deliver more power, more torque and less weight, and you will get a smoother ride with a resonant unique sound.Models are available in a version with EC-type approval. 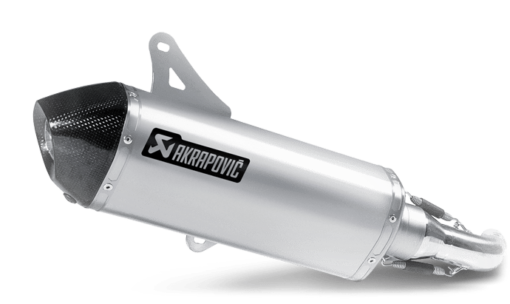 Your classic Vespa or scooter can be perfectly fit with Akrapovič exhaust systems that are meticulously assembled. 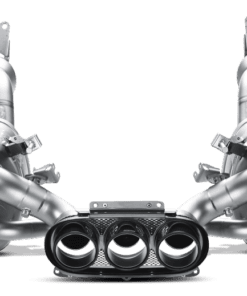 Their design is as unique as it is simply beautiful. It is a fashion statement.